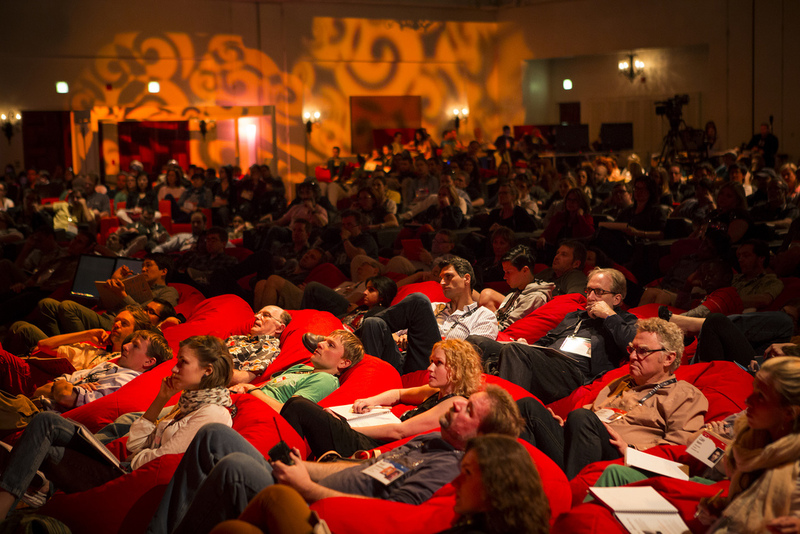 After a long debate and a heavy amount of research, we’re very sad to say that our beloved red beanbags will no longer be a choice for seating at TEDActive 2014. It was a difficult choice to make but we believe this decision will be healthier for our backs, spines and posture. InternetMD, a notable health site, polled 5,000 beanbag users and found that 70% of beanbag users reported a deeper curvature in their spines, 87% users had back pain after use and 90% users reported feelings of listlessness, dizziness and fatigue. We conducted our own survey this year with many of you and found that these symptoms were frequently occuring. 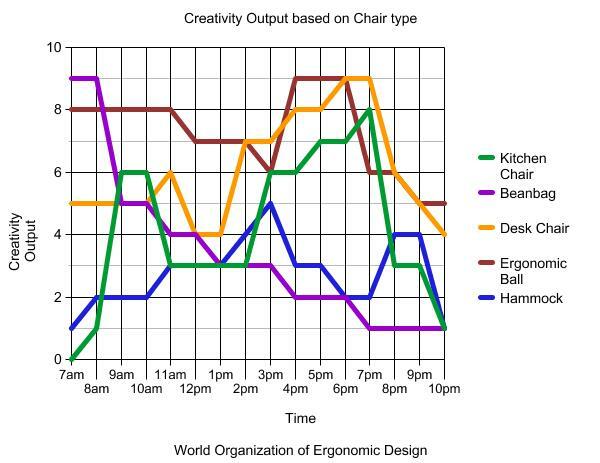 Also, WOERD’s 2013 study on creativity output based on seating shows that the beanbag user creates a drastically low amount of output, compared to the kitchen chair user or the ergonomic ball user. Even someone using a hammock is more productive than someone using a beanbag. In lieu of this recent data, we’ve decided that we no longer want to put your health at risk. We are exploring new forms of seating and would love to hear your input. Agreed that you may not get neck support when looking straight ahead – but those beanbags are perfectly suited ergonomically for the location right under the screens – then you can lie back (with neck supported) and look up at the screen and be really well supported in a lounging way. A chair would be really uncomfortable in that zone up front. Would be a pity to lose them! Each to their own I say! still hope for the beanbags (April fools) but maybe massage chairs would be an option? My kid just threw up on me…I’d be more upset about the beanbags if it weren’t April fools…. So where does that place the hammock? I never feel normal in those things. I quite like the sofas. They seem to generate social interaction. Maybe because they are a “shared” space, maybe because its just like home. oops. Just saw the graph at the bottom. Embarrassing….. I think you should switch to BLUE beanbags. What are you guys gonna do with the bean bags? Donate? Recycle? any ergonomic comparison on the option of standing, for example at a standing desk?